Students from Polk State College’s chapter of Phi Theta Kappa recently returned from the organization’s 95th Annual Convention in San Jose, Calif., where they participated in numerous educational events and earned the highest possible rating from the international honor society. 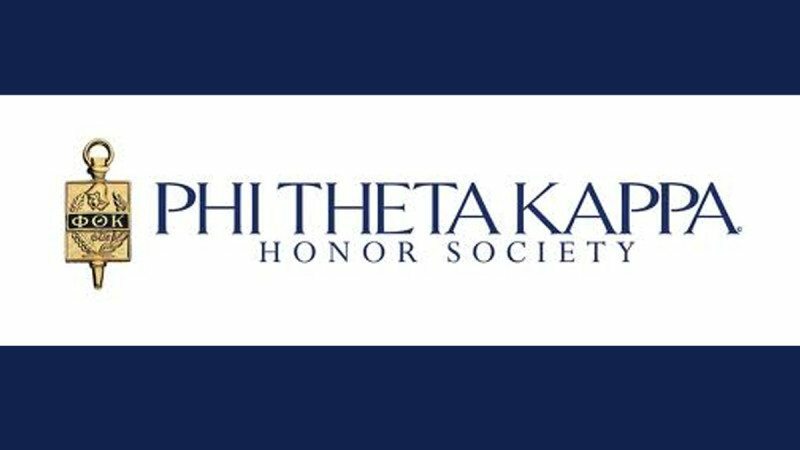 Phi Theta Kappa serves students in two-year colleges. The organization’s annual convention took place April 4-6. The event featured keynote speaker Billie Jean King, a world-renowned tennis player, and a busy slate of educational workshops and forums on topics such as leadership, public relations and community service. 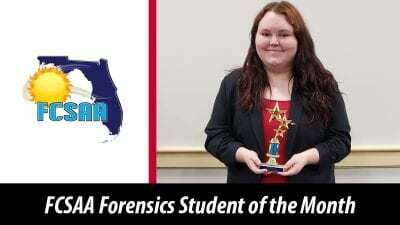 Representing Polk State College were students Brandon Bielefeld and Whitney Bielefeld, both of Winter Haven; Donna Grant of Lakeland; Sandra Garcia of Lake Wales; Robert Gerber of Bartow; Jim Harmon of Lakeland; Josh Roach of Haines City; Jake Wilson of Lake Alfred; and Christina Urbina of Winter Haven. Alumni Jim Lilly of Lakeland and Sierra Lieffort of Lakeland also attended. Polk State faculty members and Phi Theta Kappa advisers Anthony Cornett and Penny Morris also attended. During the event, Polk State Phi Theta Kappa achieved its second consecutive five-star rating from the international organization; the rating is based on community service, research projects, and other criteria. The students, alumni and faculty members also were on hand to support Polk State Vice President for Academic and Student Services Ken Ross, who received the organization’s Distinguished College Administrator Award. The award is an international honor that is given to only 25 college administrators each year.